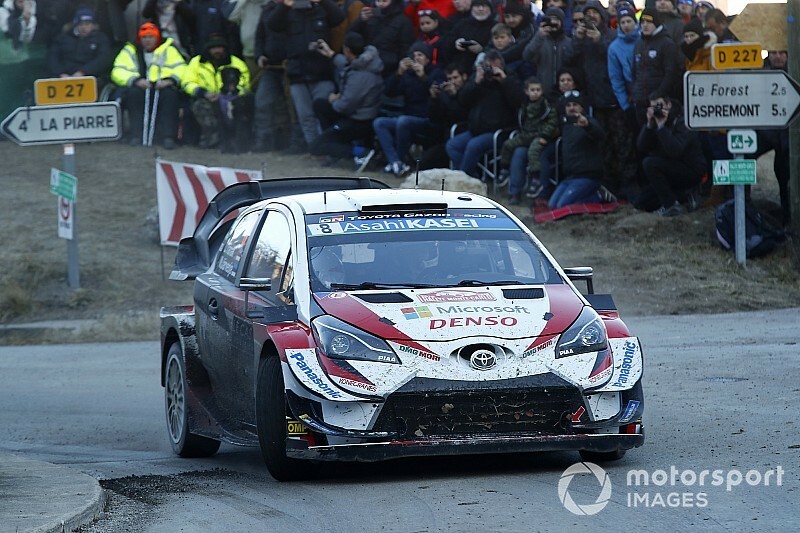 FIA rally director Yves Matton has defended the Rally Monte Carlo organisers’ decision not to cancel Friday morning’s loop of stages despite fierce criticism from Toyota team principal Tommi Makinen. 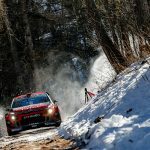 Makinen called for all three stages to be called off after it became clear Friday’s opening one would be canned, stating it would be unfair to hand an advantage to a driver who had geared their tyre selection to the morning’s second and third tests. 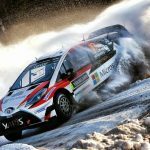 Matton pointed out that the decision to cancel stages lay with the Automobile Club de Monaco and specifically the clerk of the course. 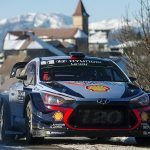 The FIA’s WRC safety delegate Michele Mouton feeds into that decision, but ultimately it comes from the event organiser. 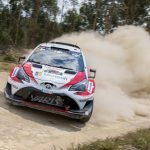 Matton told Motorsport.com he was in agreement with the ACM’s decisions through the morning. He said: “I am quite surprised at so aggressive comments and [it’s] not so professional to be so aggressive against the organisers and the FIA. He [Makinen] knows how difficult it is to manage spectators and how important safety is. Safety is the target number one for the future of rallying. “We know the WRC is organised in a series of loops and you have to choose tyres for more than one stage. It’s part of the game that sometimes you can win and sometimes you can lose, depending on your choice but also on what affects the event. “I don’t think it would be a good decision to cancel all three stages. Monte Carlo is quite an exceptional rally. And quite exceptional means quite exceptional things can happen. 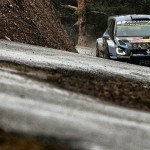 I don’t think it’s fair on the spectators and the fans to have to cancelled the stages [four and five]. Matton added that missing the end of day Meet the Crews session would only serve to penalise the fans. “It’s quite a strange situation to say he will not let his drivers make some promotion,” said Matton. “Promotion is in the interest of the manufacturer he is working for.